Over the years I have introduced many friends, associates and acquaintances to Indian cuisine. If you are looking to taste the unique and various flavors of Indian food, I have put together a sampling of popular dishes that are served in most Indian restaurants. Many people who are unfamiliar with Indian foods tend to have a limited perception that Indian cuisine is basically a mix of vegetable stews or dishes with curry. However Indian food is as diverse as the many ethnic and cultural groups in India. 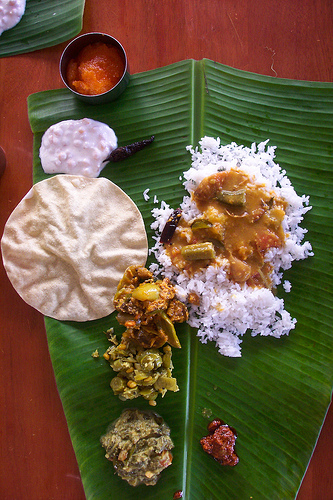 "...Indian food is as diverse as the country and its people"
Food holds an integral part within India's culture with each region offering its own blend and distinctive flavor. In the following pages, Nikhil Sinha goes over popular Indian dishes for you to try out and experience. Hope you enjoy Indian food as much as Nikhil does.